This time there is golden opportunity as there are more than 40 seats already and can even be updated by the commission even later. 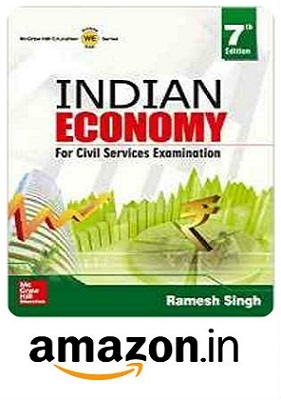 The exam is three staged and will have its pre examination consisting of two papers based on the pattern being followed by UPSC for IAS. Stage one will have two papers of 200 marks each. 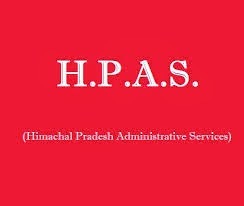 One paper will be of CSAT and another General Study and GK of Himachal. Mains Examination will have four compulsory papers of English , Hindi, Essay and General Studies and Four papers of 150 marks each of two optional subjects opted for by the candidate. 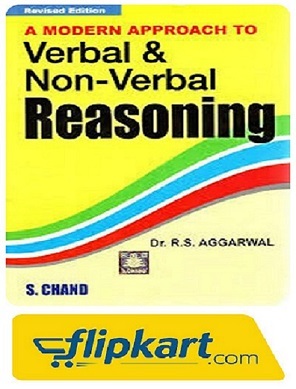 I will provide full scheme of examination in a separate blog. The 3rd and final stage will be a viva voce for 150 marks. The eligibility criteria is simple. Any Indian student who has already passed graduation from any recognized university or institution or the one who has appeared in the examination that would make him eligible can appear in examination. This time HPPSC has made provision for the payment by Debit or credit card so no need to stand in bank in a line and wait for your turn to get challan deposited. It is very simple. Just sign up if you have not already registered with HPPSC and remember your login details for the future. Thanks for the great advice. Keep sharing informative post.